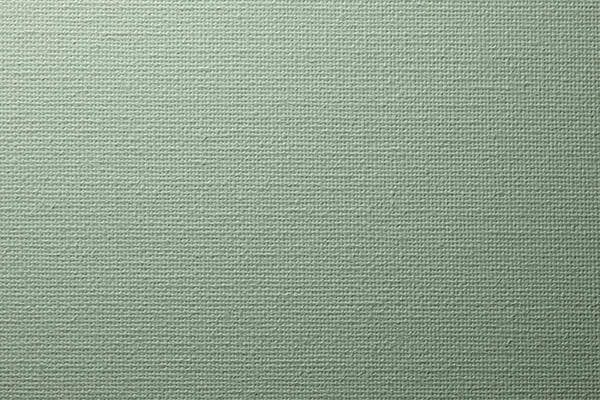 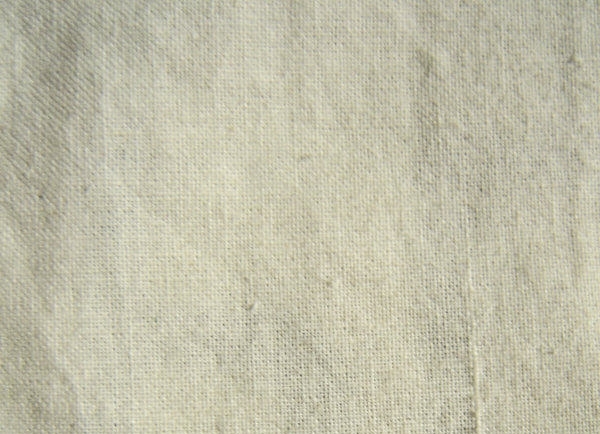 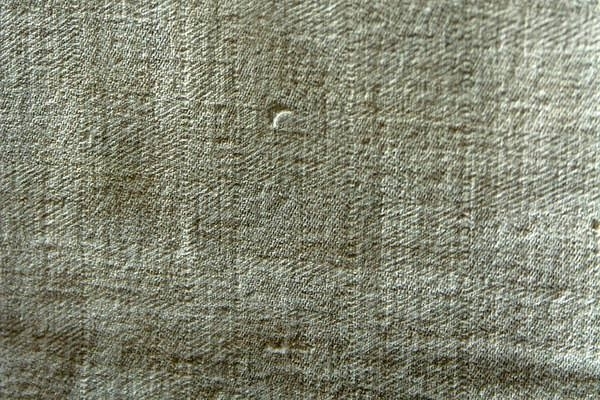 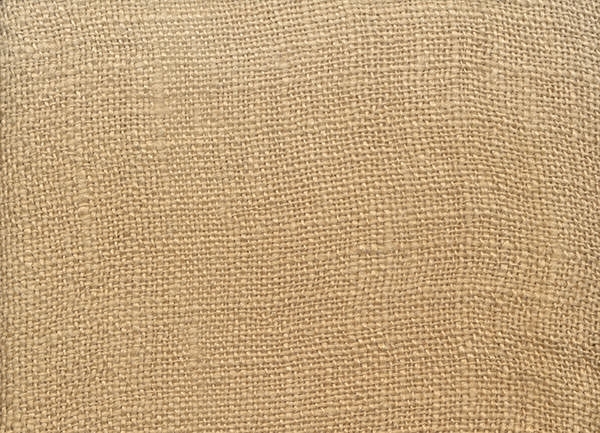 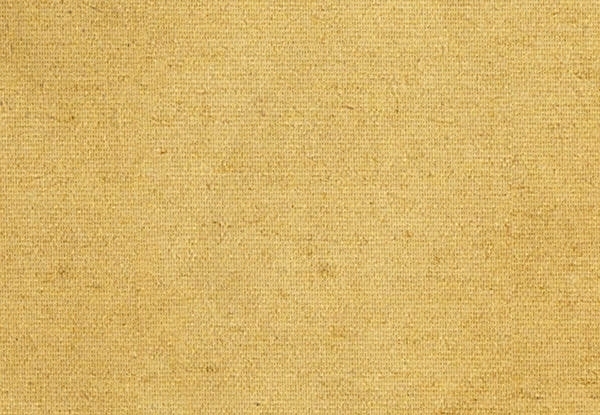 There is a plethora of high resolution canvas textures which measures about 5500x4000px. 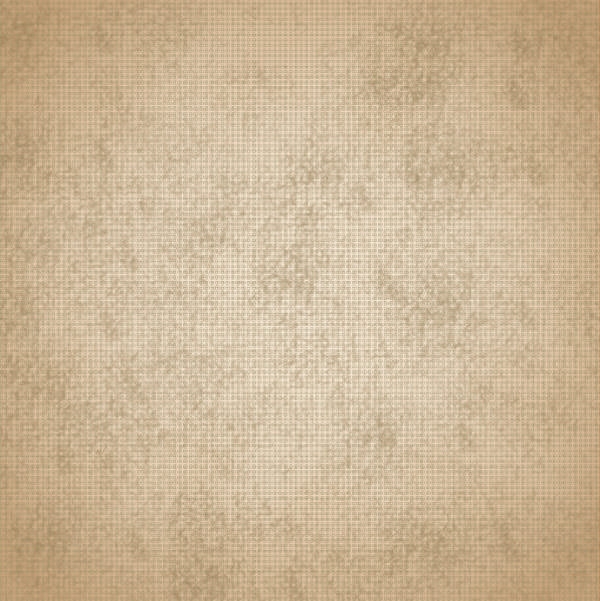 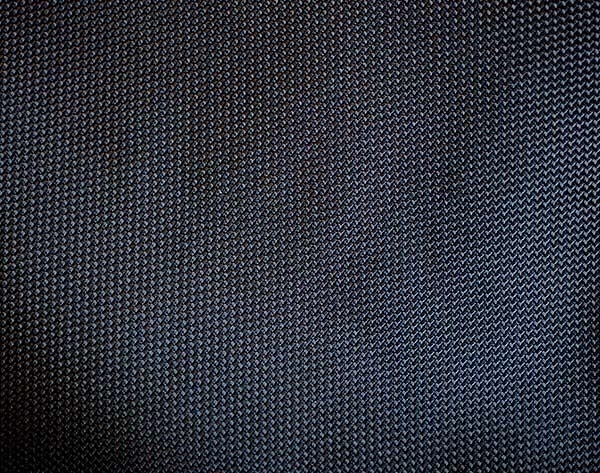 The free, seamless patterns can be used as textile backgrounds or for any other related background. 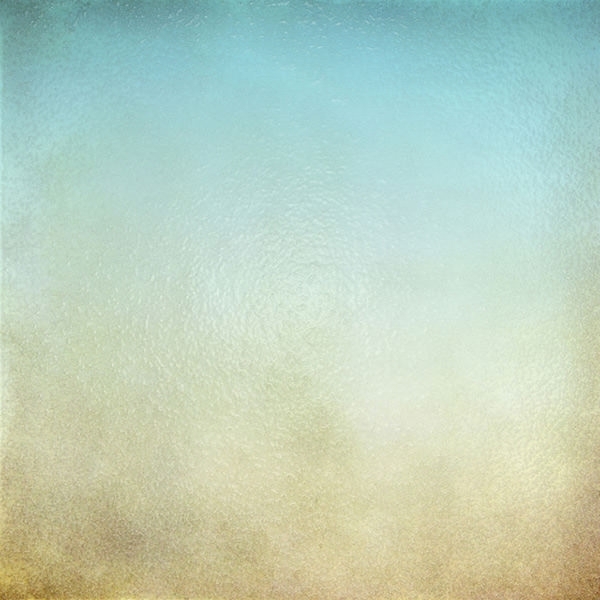 With Photoshop, the colour gradient or the grains can be changed and even if you download the templates with watermark, you can just use it as inspiration to create your own. 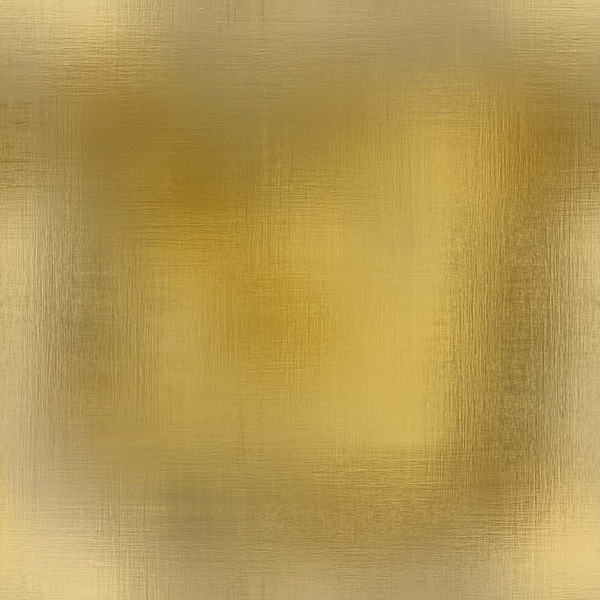 You can de-saturate the texture and set the blending mode to multiply to give it a solid colour outlook. 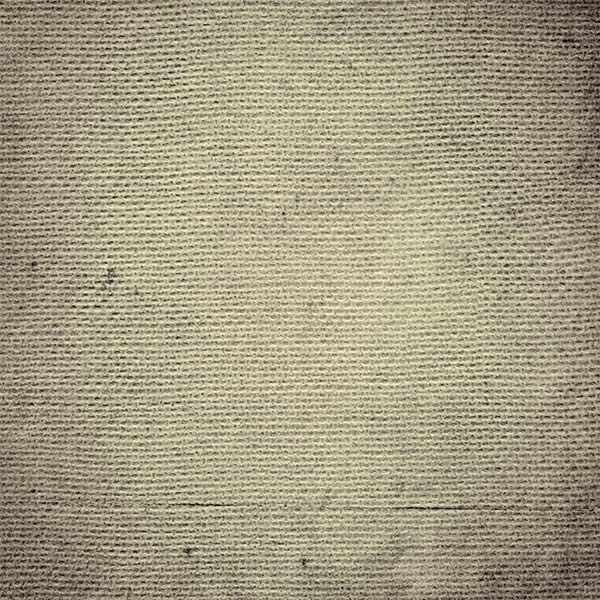 The canvas textures are generally used for creating the vintage and the old book looks. 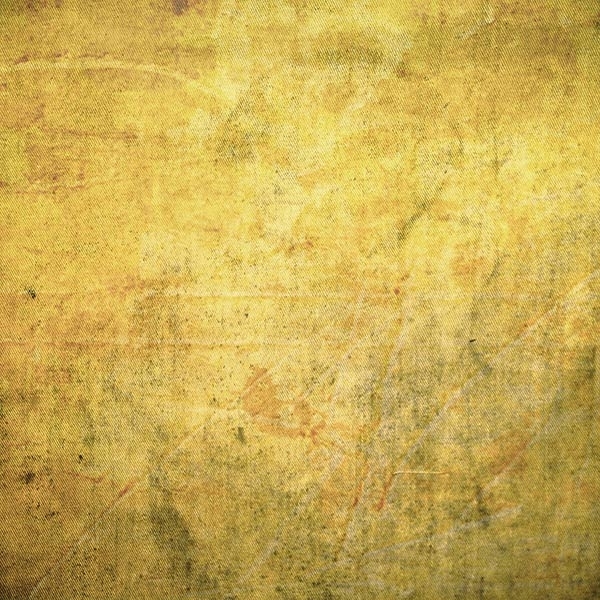 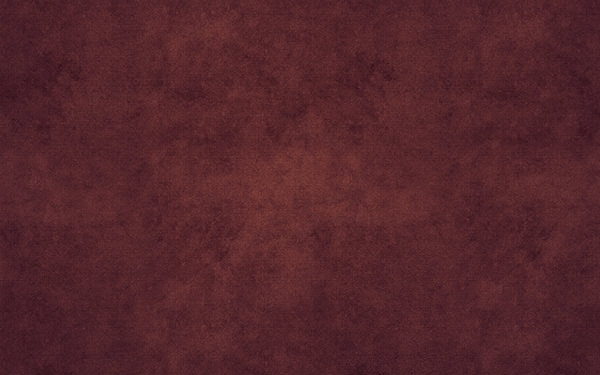 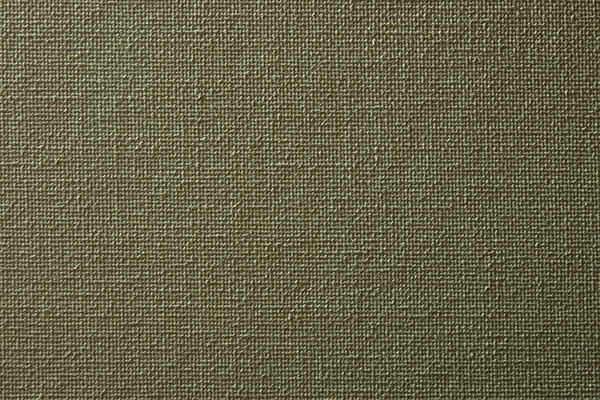 The earthen colours, which are popularly used for the canvas backgrounds make the project, look elegant.